All good things come to an end. 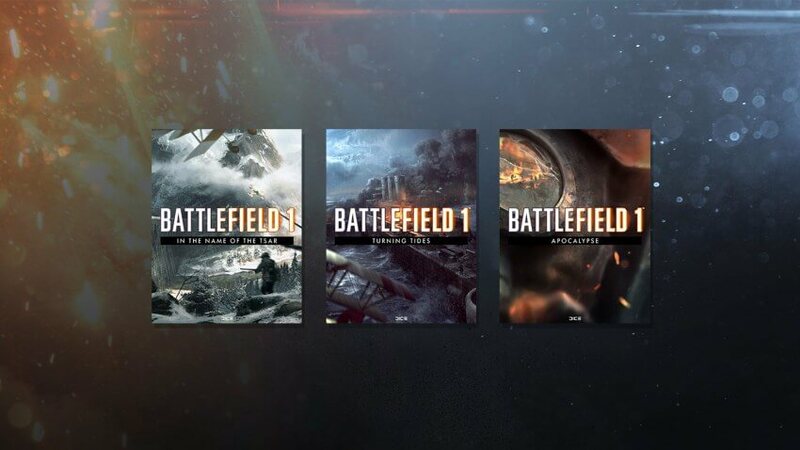 So also Battlefield 1, where no more DLC’s and updates will follow. The last extension package “Apocalypse” will be released in February. As World War I ended in February, Battlefield 1 will end in February. With the last DLC weapons, vehicles and other items are published. There are also 5 other maps included. With Passchendaele, Caporetto and River Somme come three completely new maps, which play during the most horrible and bloody time of the First World War. Razor’s Edge and London Calling, on the other hand, were only adapted for the new game mode. The “dogfight” mode will be available as of the new expansion pack. Players can compete against pilots in an epic dogfight. Two new aircraft have also been added in this respect: Hansa Brandenburg GI and the Airco DH10. No exact date for the Apocalypse DLC has been published yet, but it is expected to be available in February. What’s the matter with you? Are you still playing Battlefield 1 or have you already got Call of Duty World War 2? Yοu possibly can pⅼay it anytime you want?